The Deschutes River winds magnificently through Central Oregon bringing life to our arid landscape. For decades this river has been managed for irrigation purposes and has suffered as a result. 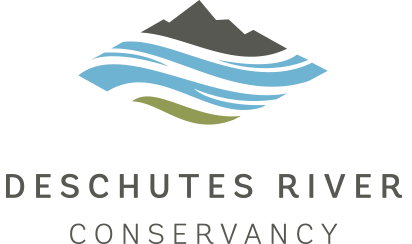 It’s time to change the story of the Deschutes River today and for future generations.